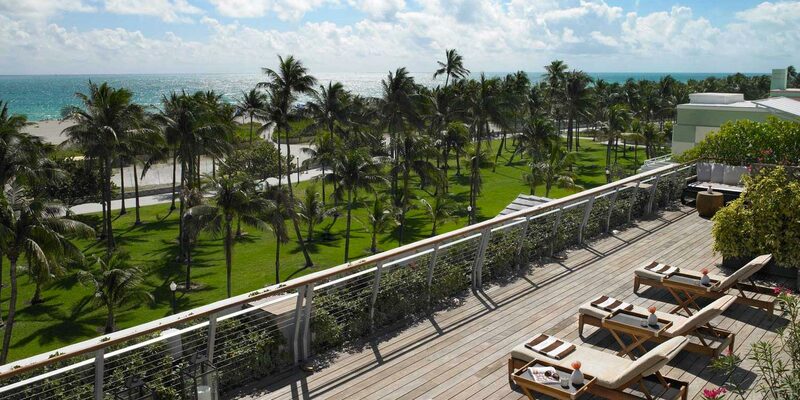 The Betsy – South Beach is a refined, beach-side haven located in the heart of South Beach, committed to timeless luxury and service, while offering incredible ocean views, exquisite amenities, world-class cuisine, and a unique commitment to the arts. 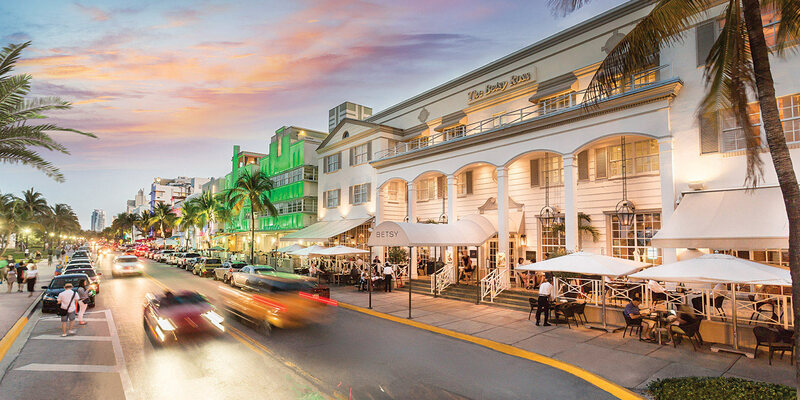 Included as one of only three Florida hotels on the 2017 Condé Nast Traveler Gold List Award, the Betsy is considered one of the world's best hotels. 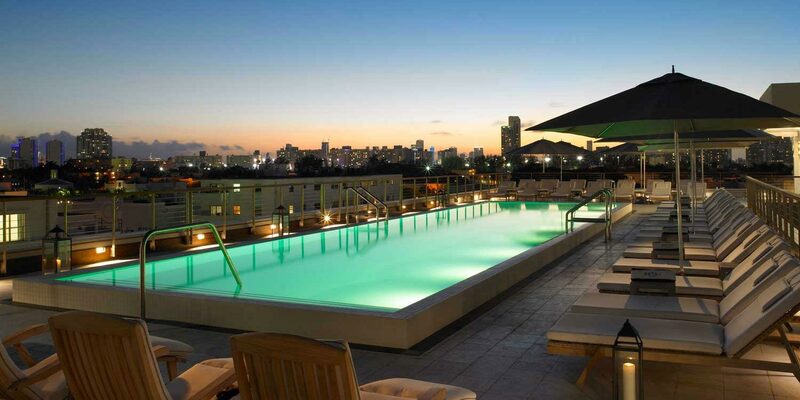 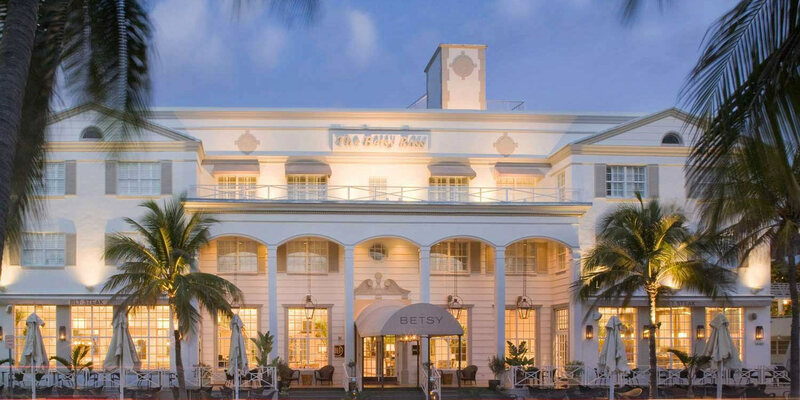 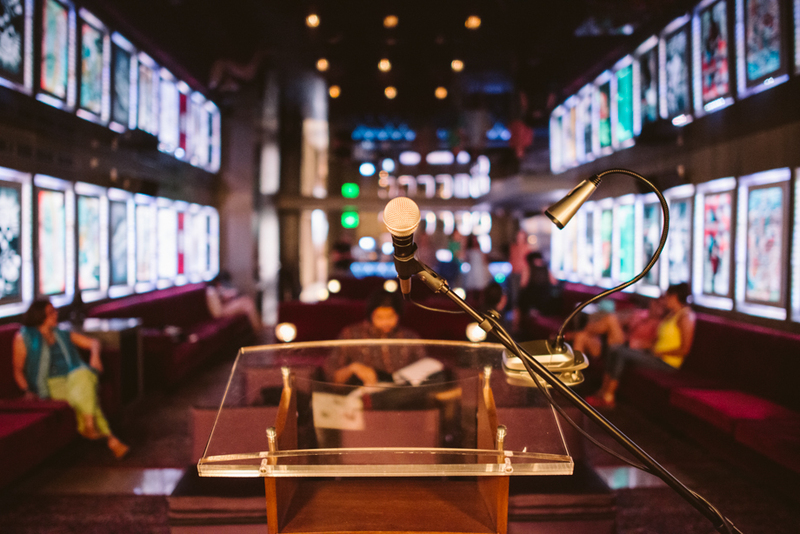 Book your Miami getaway at The Betsy this spring and receive 20% off. 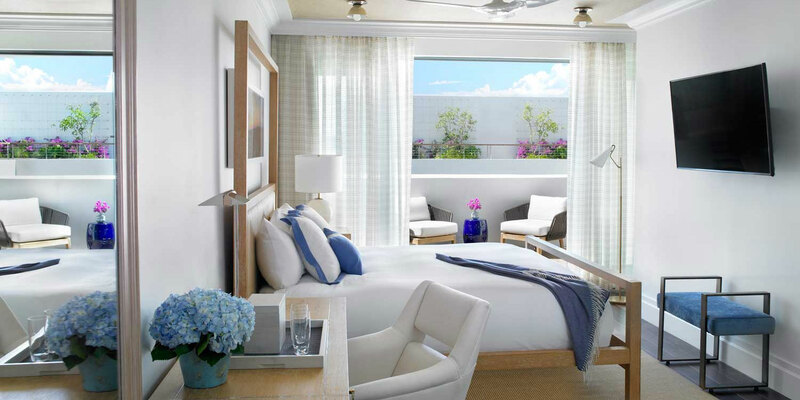 Linger Longer and receive 15% off when staying three nights or more.